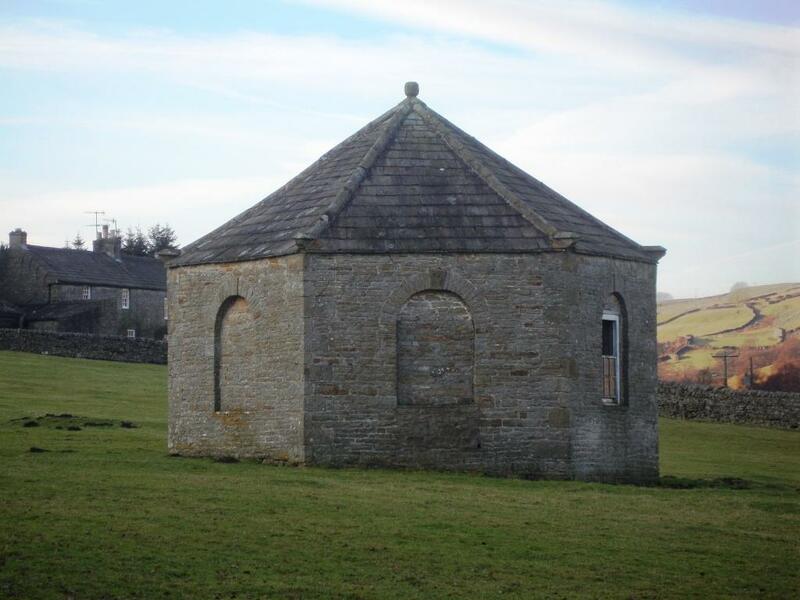 The Old Powder Magazine, built in 1804 to store black powder used in the C.B. mines, looks rather like a summerhouse. The mines were named after the initials of their founder, Charles Bathurst.